Pursuant to Law 34/2002 of the Law on Information Society Services and Electronic Commerce (LSSICE), which came into force on 12 October, 2002 and Statutory Law 15/1999 of 13 December on personal data protection, INMOBILIARIA ARMUÑO S.L. C.I.F. B-41.031.980, in advance THE COMPANY has created an automated file to gather data of a personal nature for the purpose of storing the data necessary for operations of THE COMPANY. This file is registered in the Spanish Agency of Data Protection with registration code ………..
We also inform you of your right to access, rectify, cancel and oppose this data by virtue of the aforementioned laws. THE COMPANY respects the privacy of the data, which will not be divulged to third parties, in compliance with the following rules of our data protection policy. 1. The name of the web provider (ISP) that gives access to the network. For example, a user from the supplier xxxx will only be identified by the domain xxxx.es. This will enable us to compile statistics regarding the countries and servers that visit our website. 2. Date and time of access to our site. This will enable us to ascertain the busiest times, and to carry out fine—tuning tasks to prevent overload problems at peak times. 3. The internet address where the link appears that sent the user to our website. This data gives us information about the efficacy of the different banners and links that direct users to our server, with a view to optimising their results. 4. The number of daily visits to each section. This will enable us to identify the most successful areas and to expand on and improve their content, to give users a more satisfactory result. The information obtained is totally anonymous, and will never be associated with a specific, identifiable user. 1. The date and time of access and the last visit the user made to our site. 2. The content design that the user chose on his first visit to our site. 3. Security elements used to control access to restricted areas. The user has the option to block cookies, by selecting the appropriate option in the web browser. 3. Handling data of a personal data. 1. 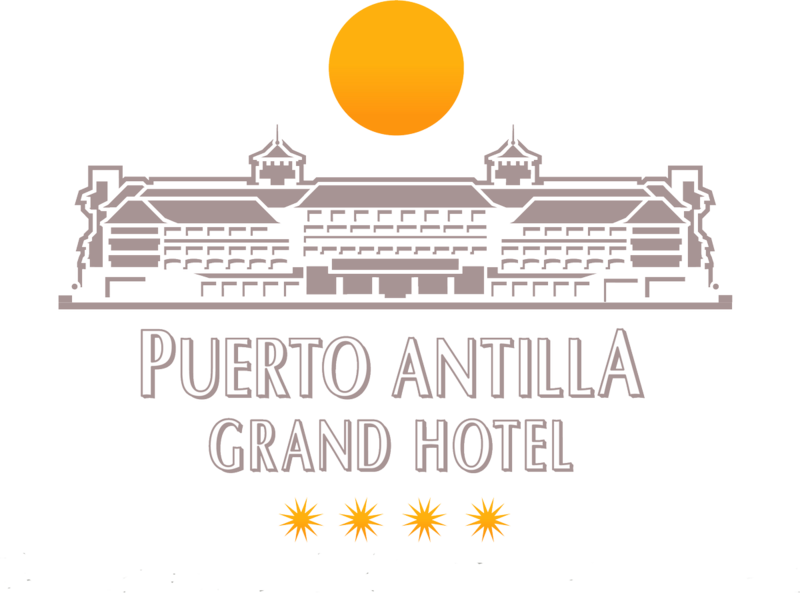 The Spanish COMPANY owns the website www.puertoantilla.com, and owns the database that contains the data of a personal nature provided by its users. Pursuant to the current law on data protection, THE COMPANY undertakes to comply with its obligation to secrecy with regard to the data of a personal nature, which must be considered confidential. It will take the necessary measures to prevent its alteration, loss, handling and/or unauthorised use, given the state of the technology. 2. THE COMPANY reserves the right to modify any of the terms relating to data protection for the purpose of adapting these to the law in force. In such cases, prior notice will be given in writing to users of THE COMPANY website. 3. The user authorises the automatic treatment of the personal data supplied for the purpose of improving or extending the services offered by THE COMPANY. By clicking on the “I ACCEPT” the user accepts the conditions in the data collection forms. 4. The information contained in the data bases is used for correctly identifying users requesting services and/or information from THE COMPANY and for carrying out statistical studies of registered users that will allow better services to be designed, carry out basic administration tasks and to be able to notify registered users of incidents, offers or novelties by email. 5. The personal information gathered about the registered users is stored in databases owned by THE COMPANY, which will take all measures of a technical, organisational and security nature to guarantee the confidentiality and integrity of this data, pursuant to the law in force. 6. The user shall be responsible for the truthfullness of the data provided and THE COMPANY reserves the right to deny its services to users providing false information, without prejudice to any other actions applicable by Law. 7. 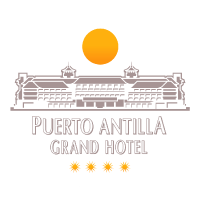 Registered users may, at any time, access, rectify and cancel the personal information supplied to THE COMPANY, by giving written notice addressed to PUERTO ANTILLA GRAND HOTEL, Av. Islantilla s/n, 21449, Islantilla (Huelva).